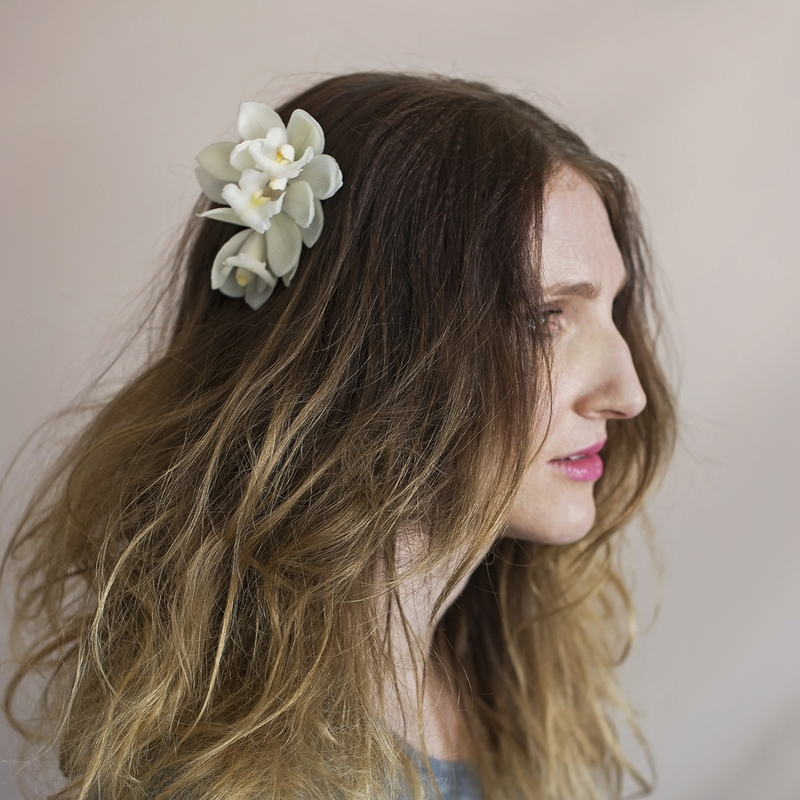 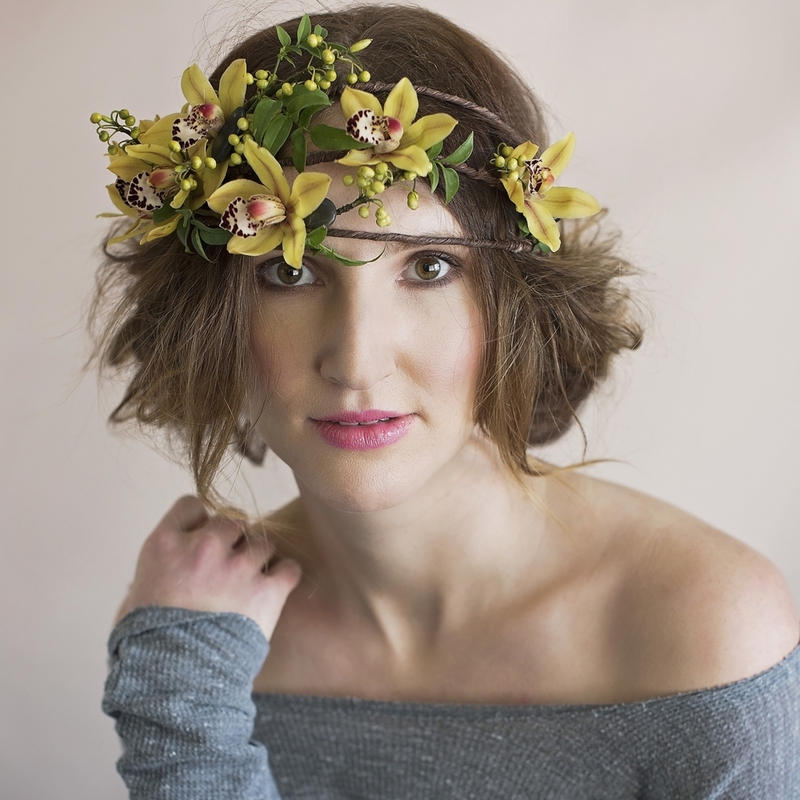 We create one of a kind floral crowns that are sure to get you noticed! 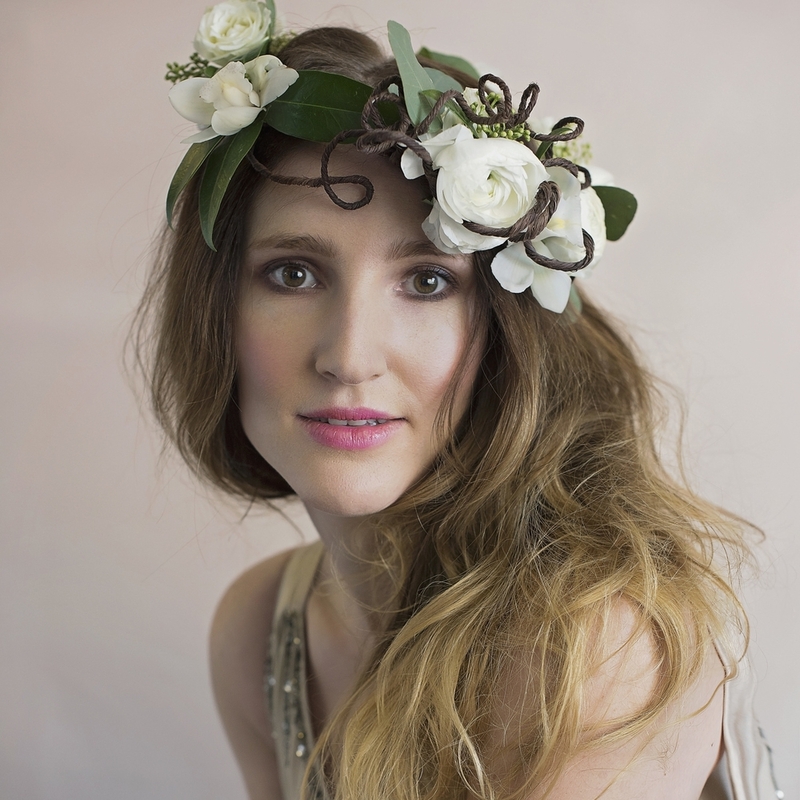 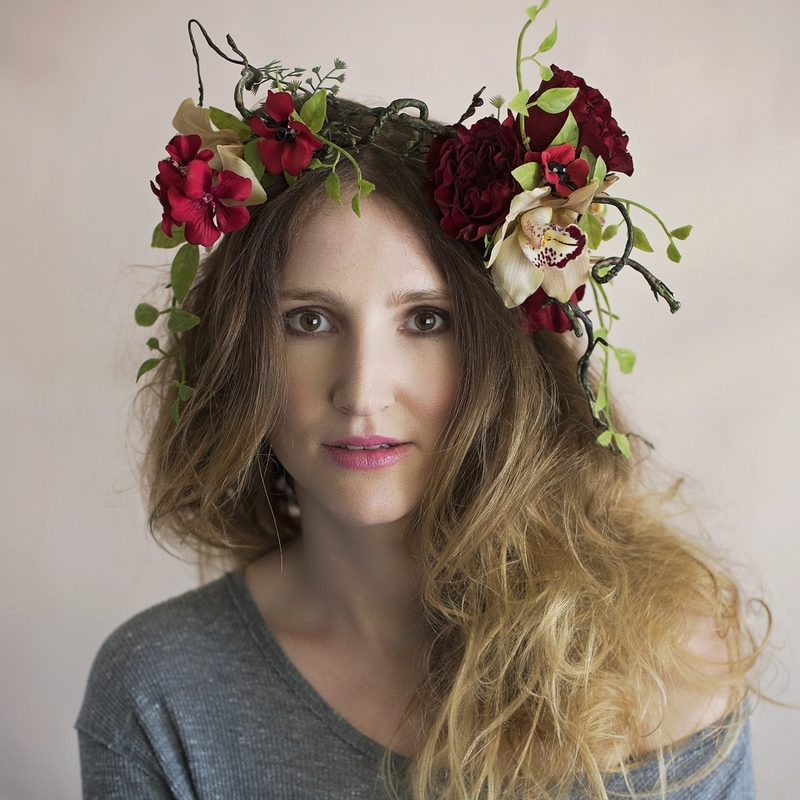 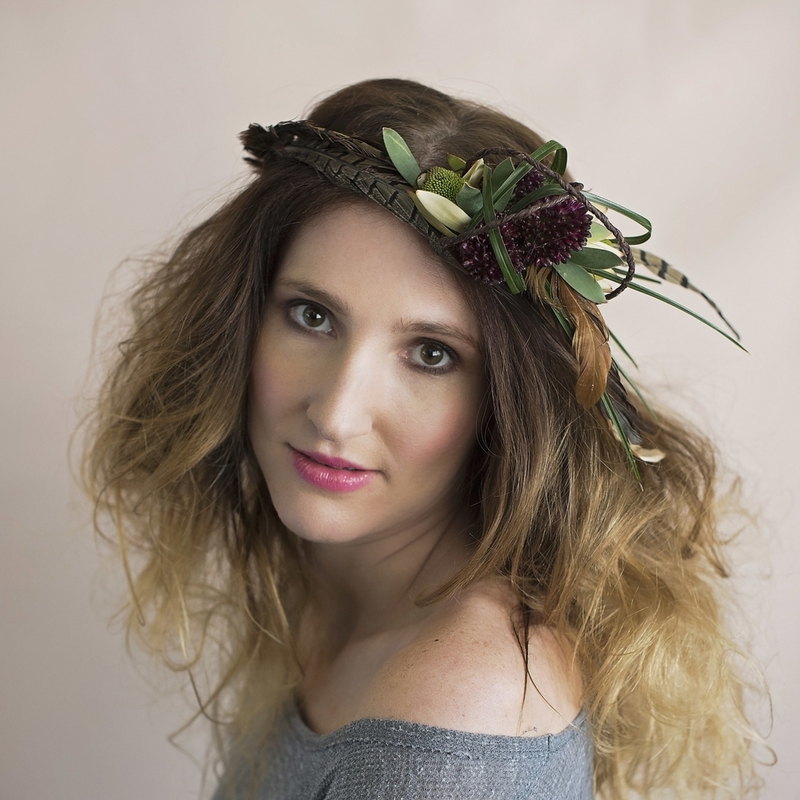 Our Floral Crowns for something completely different and stunning that will surely get you noticed. 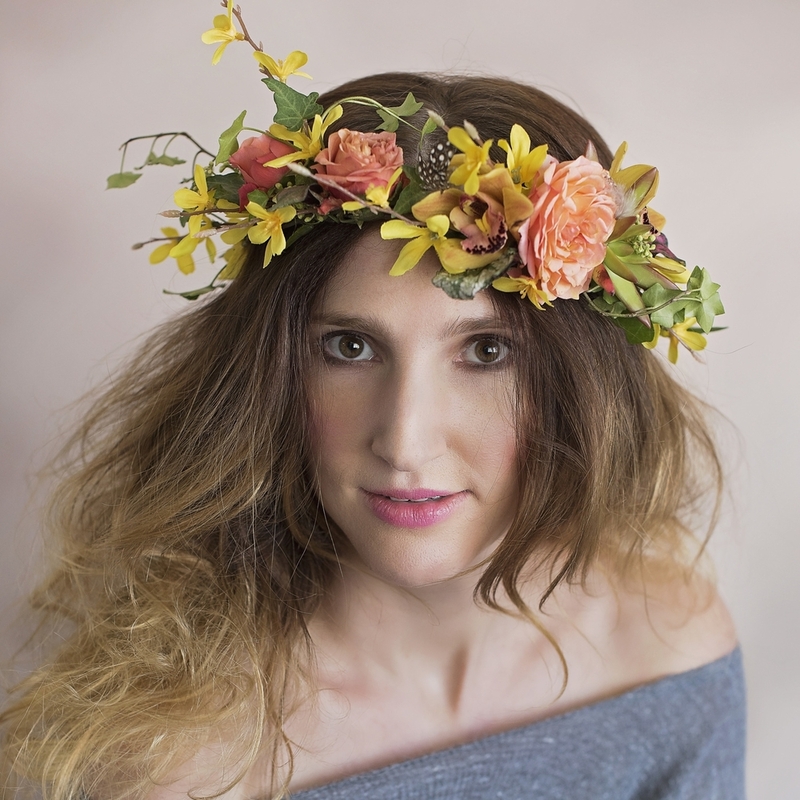 Floral crowns are a beautiful accessory to your perfect outfit for that special occasion be it a wedding, graduation, or an exciting night out on the town. 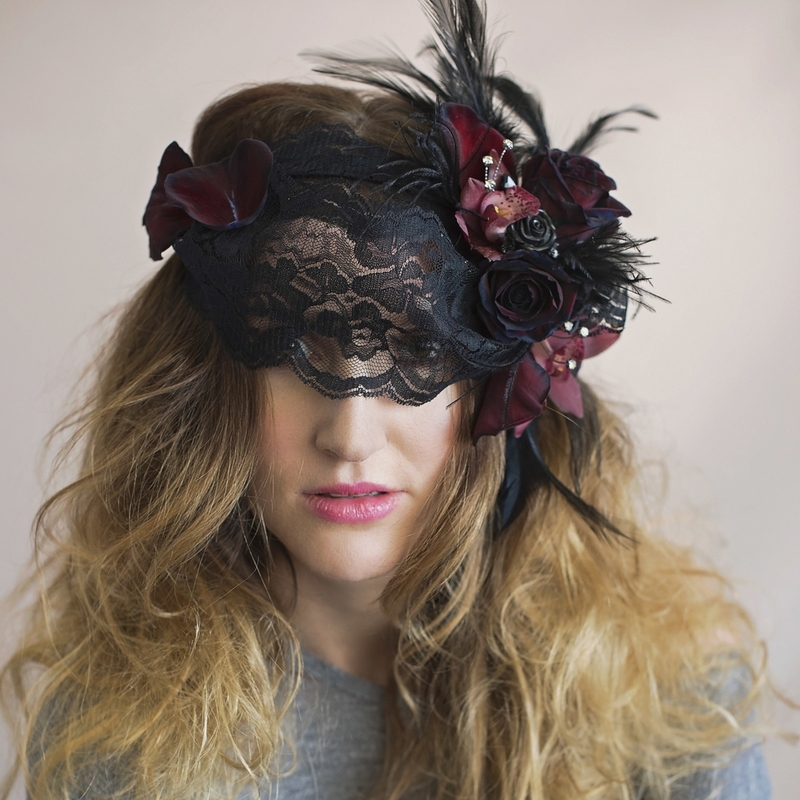 Contact us for prices and custom pieces.